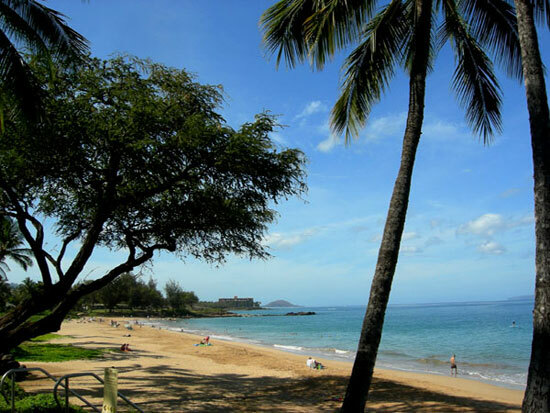 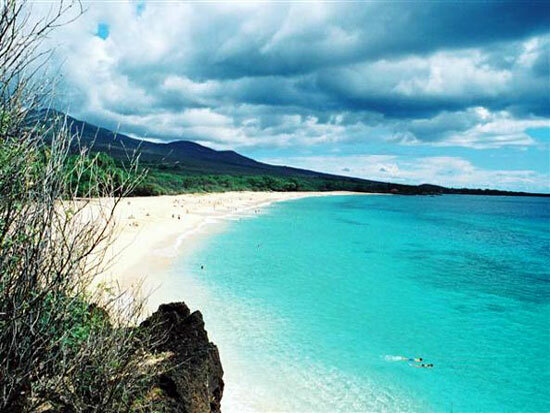 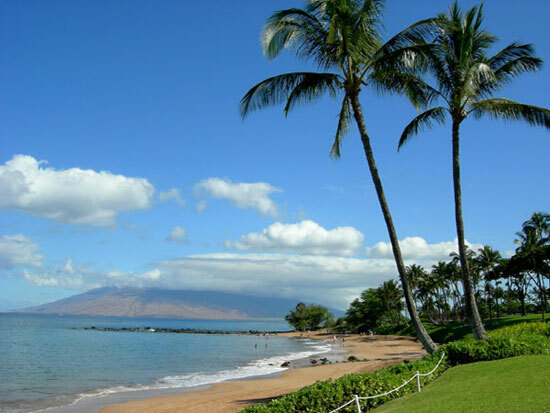 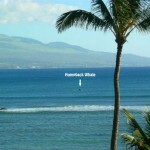 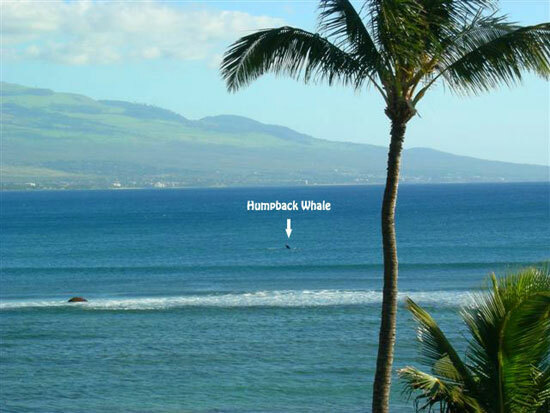 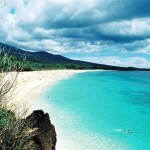 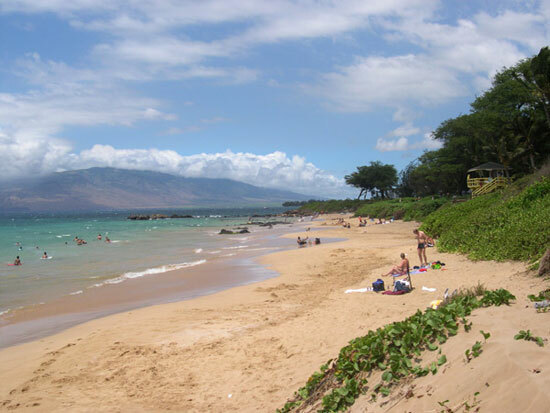 Our famous and beautiful swimming beaches Kamaole I, II, and III, each within a short walking distance. 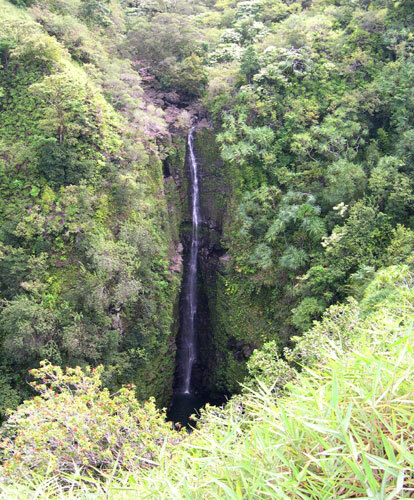 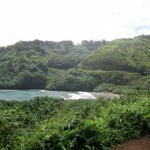 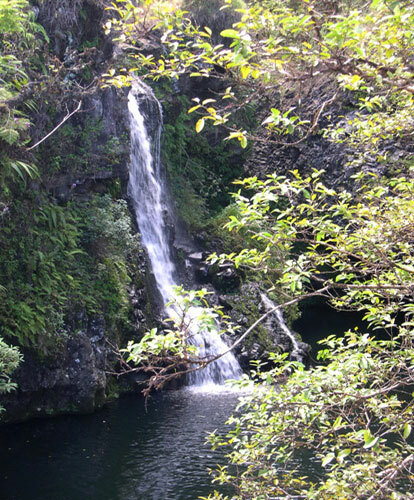 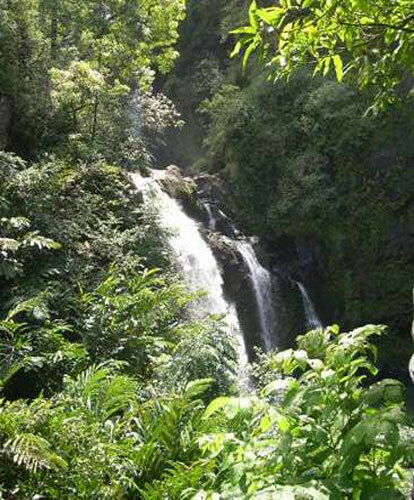 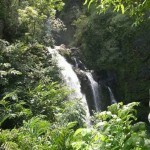 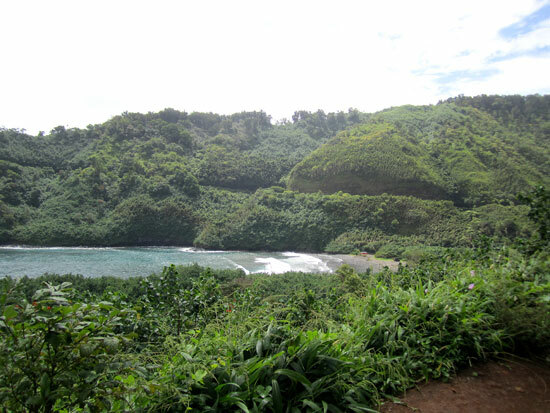 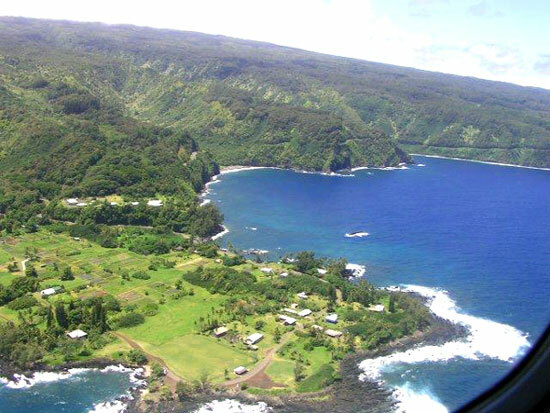 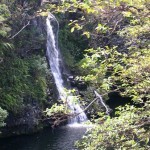 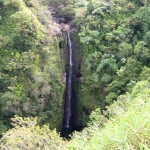 Enjoy beautiful waterfalls while driving to Hana. 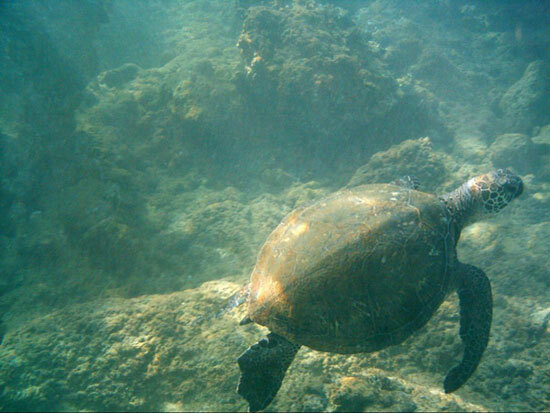 Stop and enjoy lunch or swimming at their base. 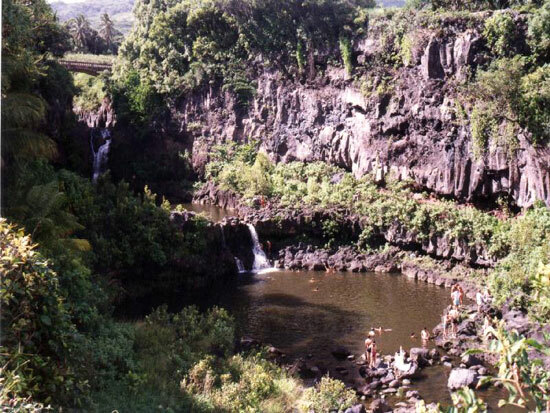 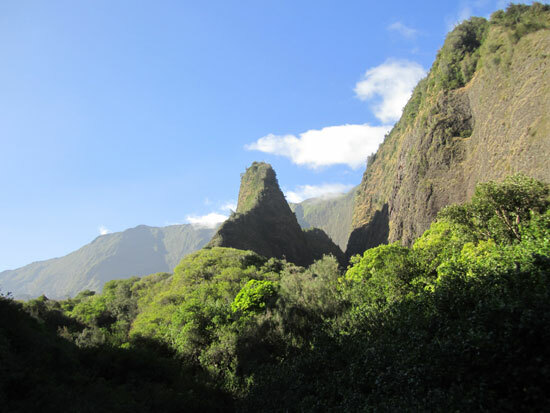 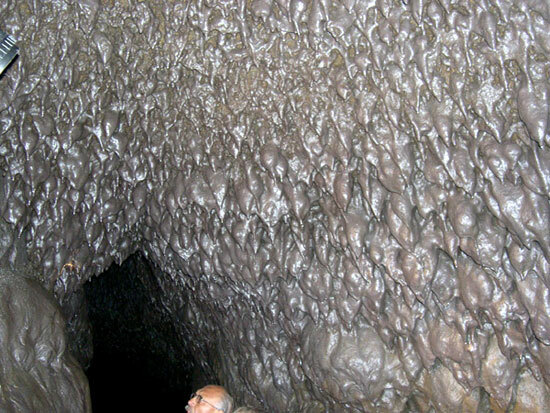 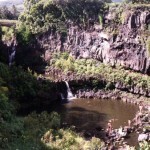 Continue past Hana to the Seven Sacred Pools. 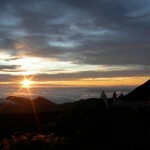 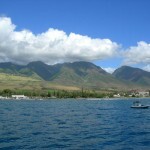 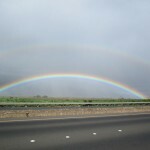 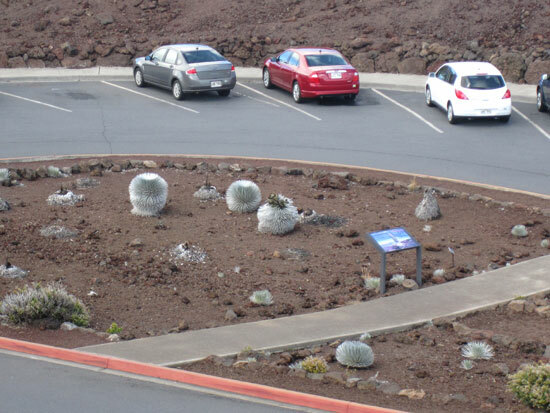 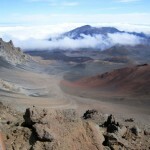 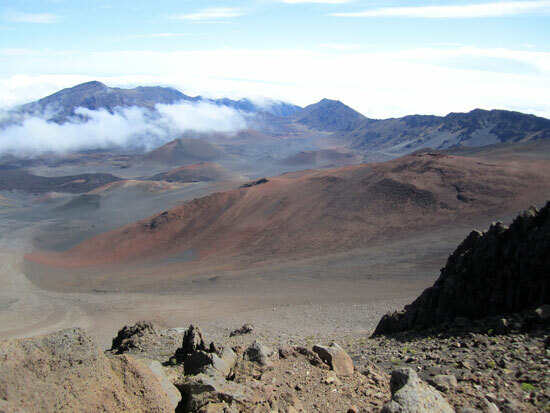 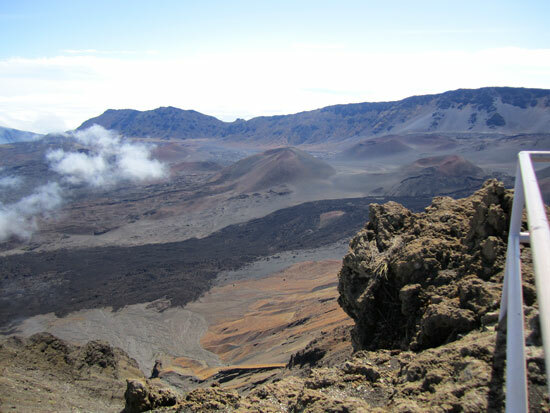 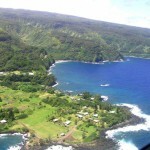 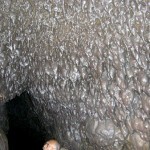 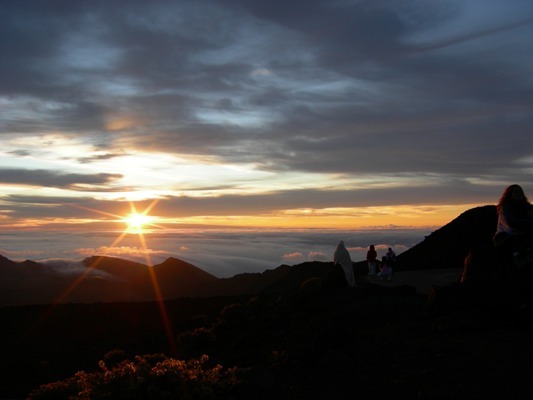 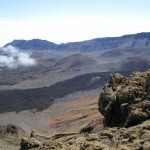 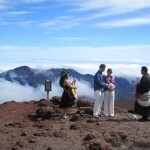 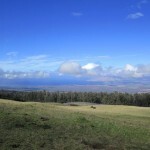 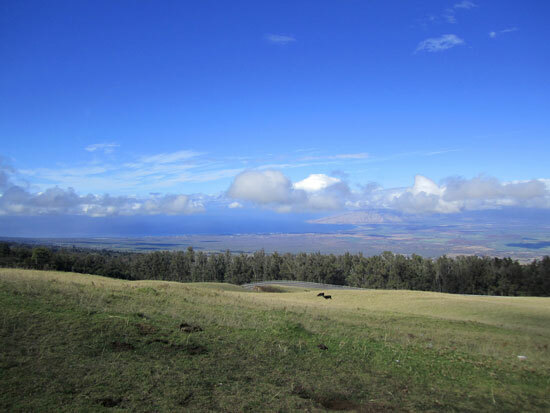 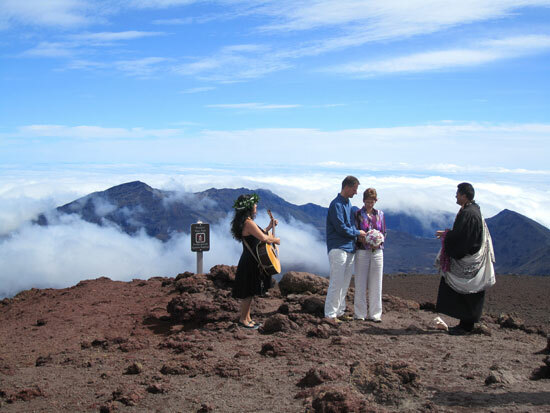 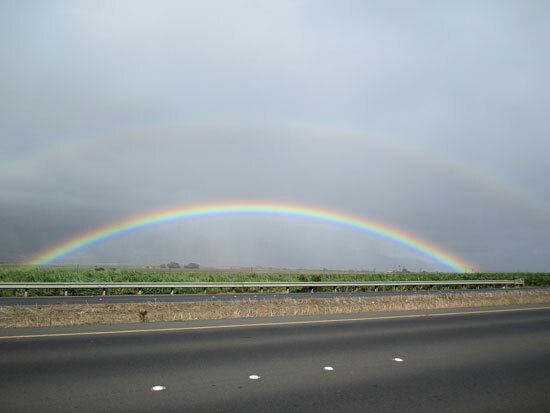 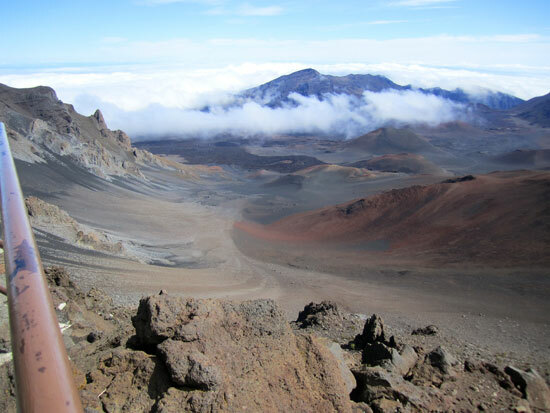 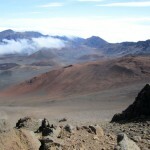 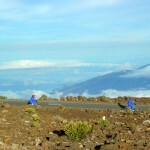 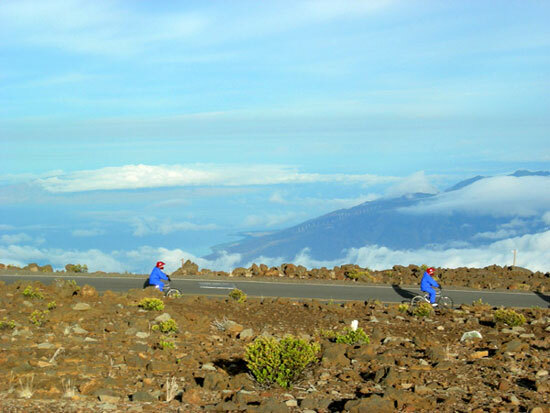 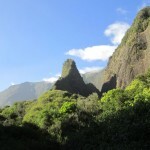 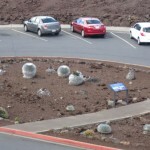 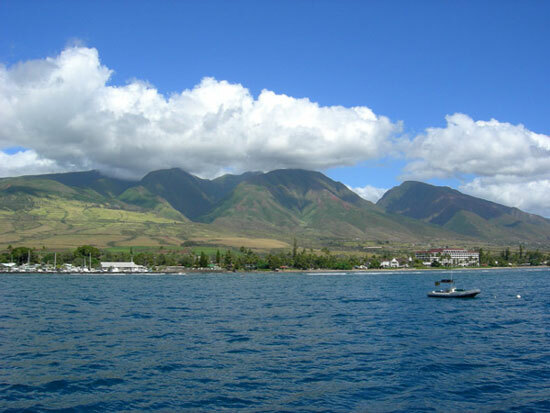 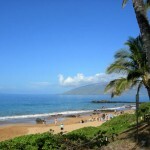 Maui beautiful scenery, enjoyable sights and activities. 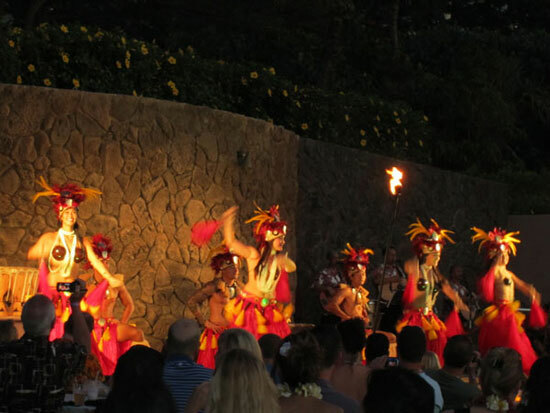 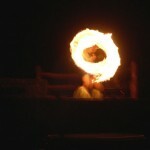 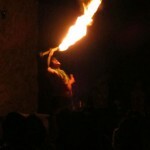 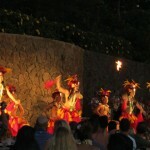 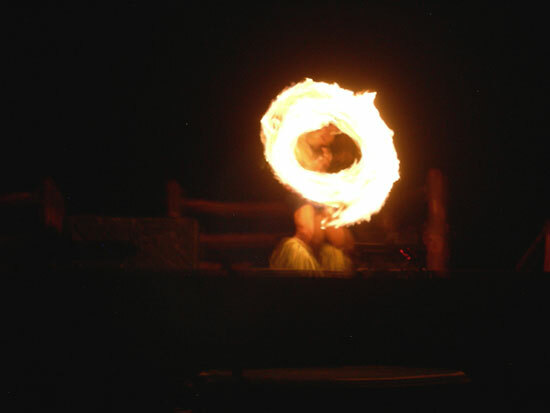 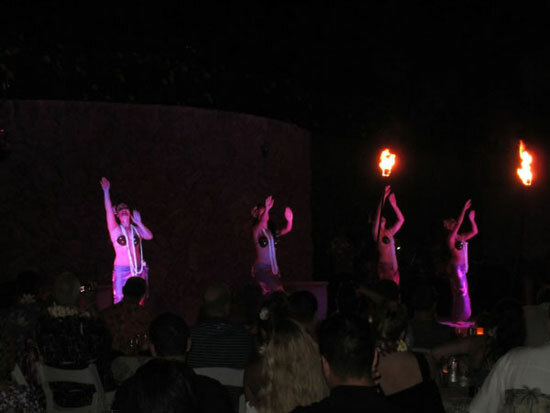 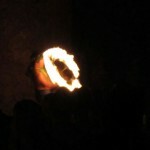 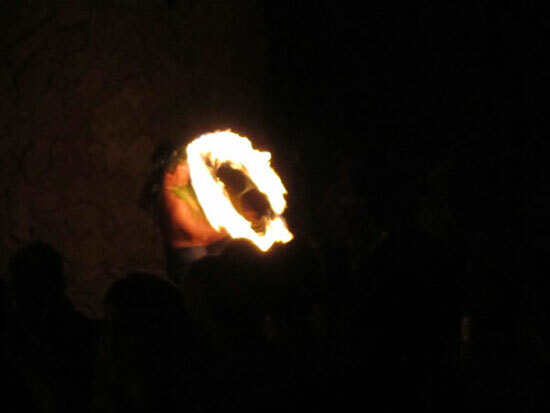 Grand Wailea Luau and the Finest Fire Dancer on Maui. 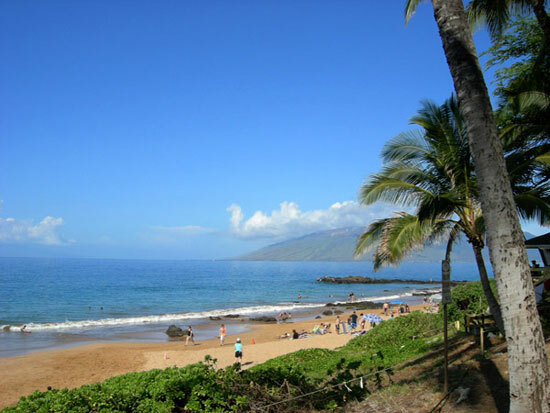 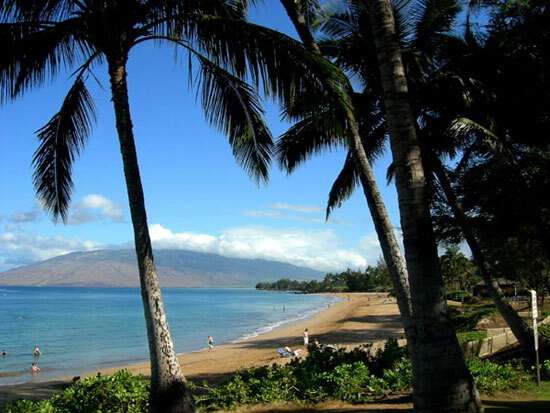 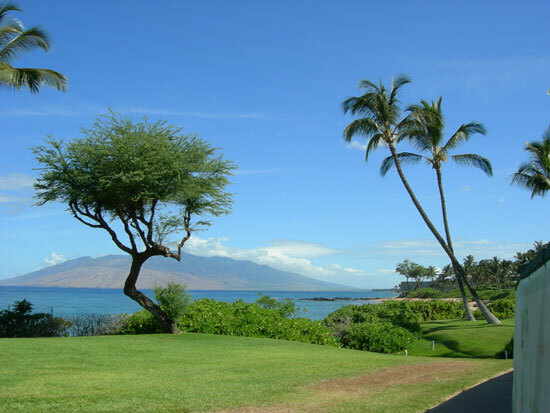 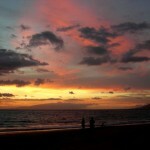 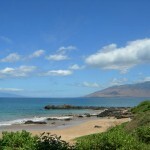 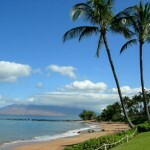 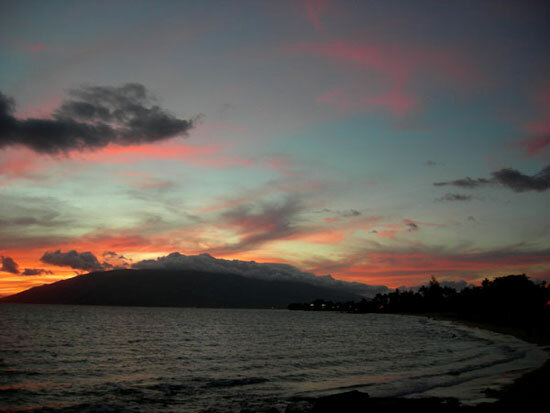 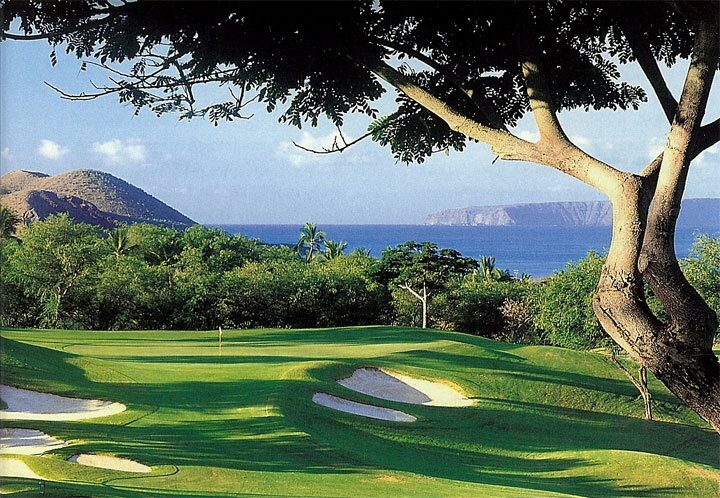 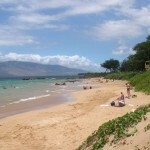 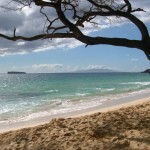 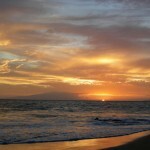 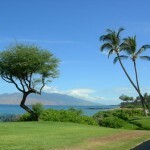 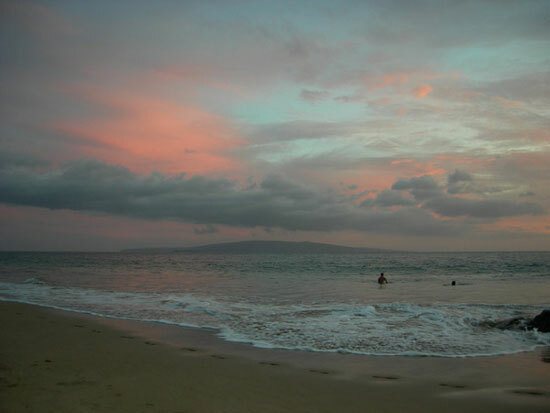 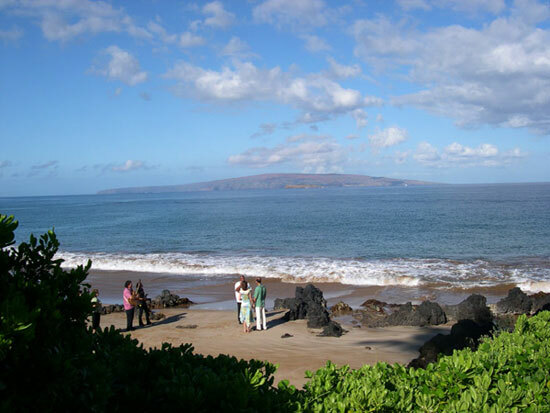 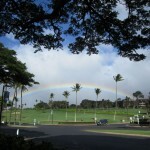 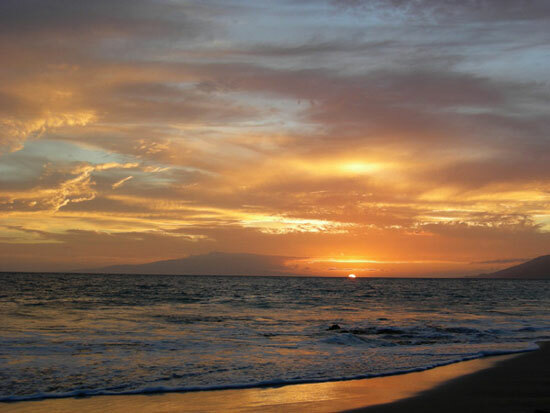 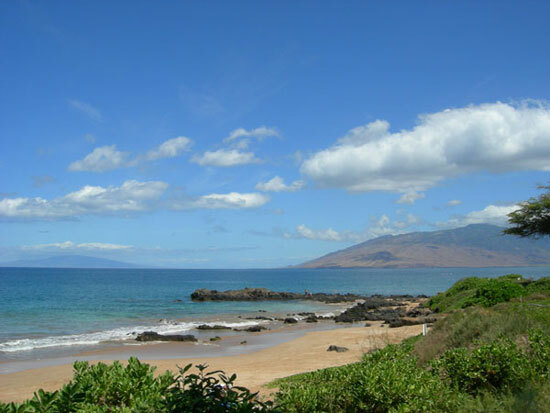 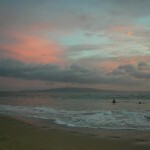 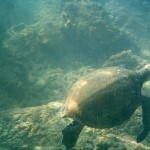 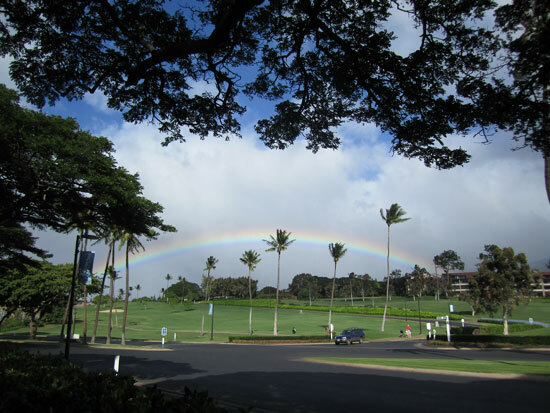 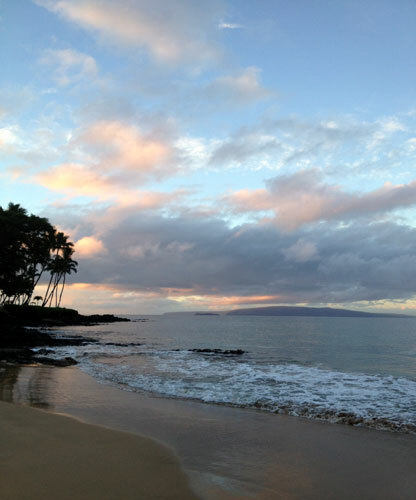 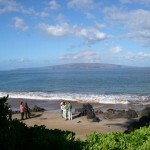 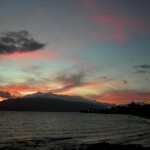 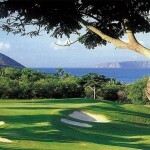 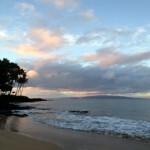 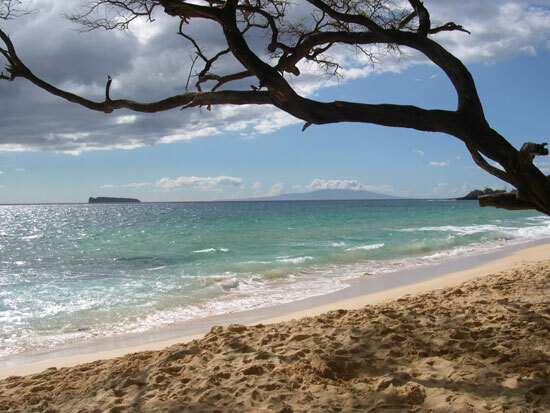 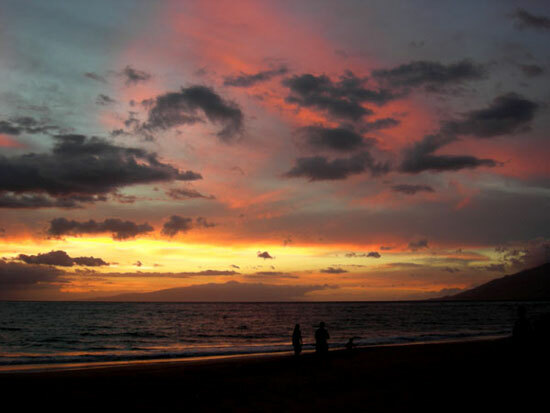 Wailea Beaches are only a few minutes south and Makena’s Big Beach just a little further.